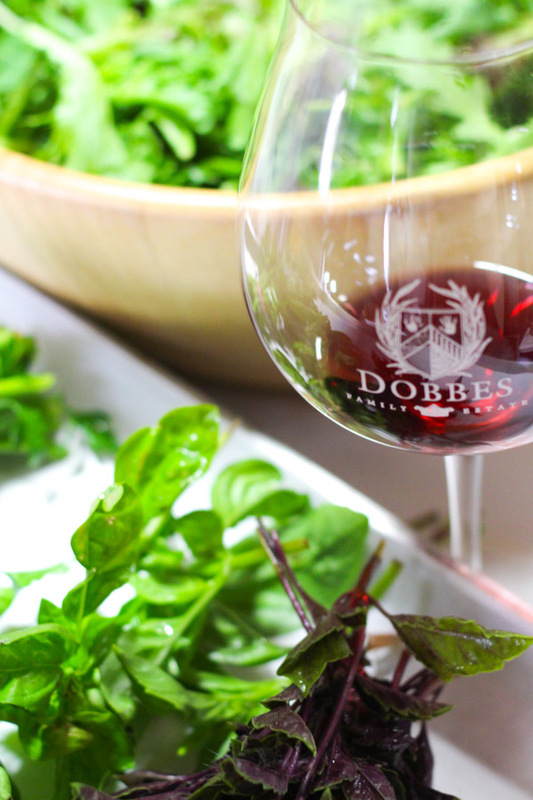 Last week, Dobbes Family Estate invited me to attend a 4-course cooking class in their wine cellar put on by Wendy Bennett of Wine Country Cooking Studio. Of course, I jumped right on board! 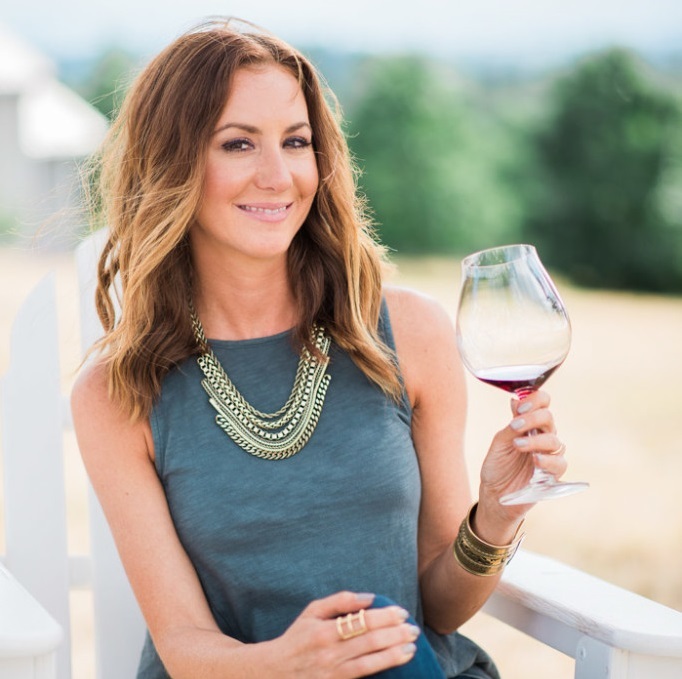 I’m always in for learning new cooking techniques, especially when you get to drink wine at the same time! Bonus! 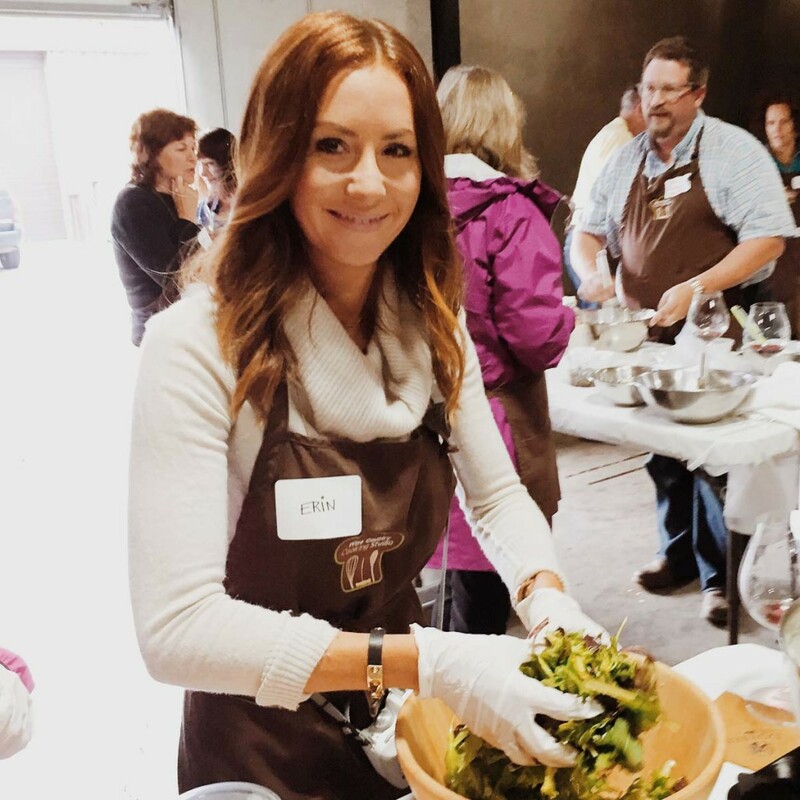 The class was held as part of Bounty of Yamhill County – A three-day event that celebrates the famous wineries, celebrated chefs, and sustainable family farms of this beautiful area. We were told to dress warm for the event, as the wine cellar is kept at around 62 degrees. So, I pulled out my yoga pants, layered them under my jeans, put on two pairs of socks, and brought my down jacket. And… I could… not… move. Kind of like the kid in a Christmas Story – Although this is not unusual for me. I am constantly the coldest one in the bunch – So, I overdress, in an uberly ridiculous way. When we’re at the beach the Oregon Coast which, pardon me, is only 72 degrees on a good day, everyone is in shorts and flip flops – I’m the one wearing Uggs, my Patagonia down jacket, and an extra layer of long johns… Let’s just say – I’m easy to spot in a crowd. Turns out my attire for the cooking class was somewhat uncalled for – It really wasn’t that cold, and wine always helps to warm the toes. 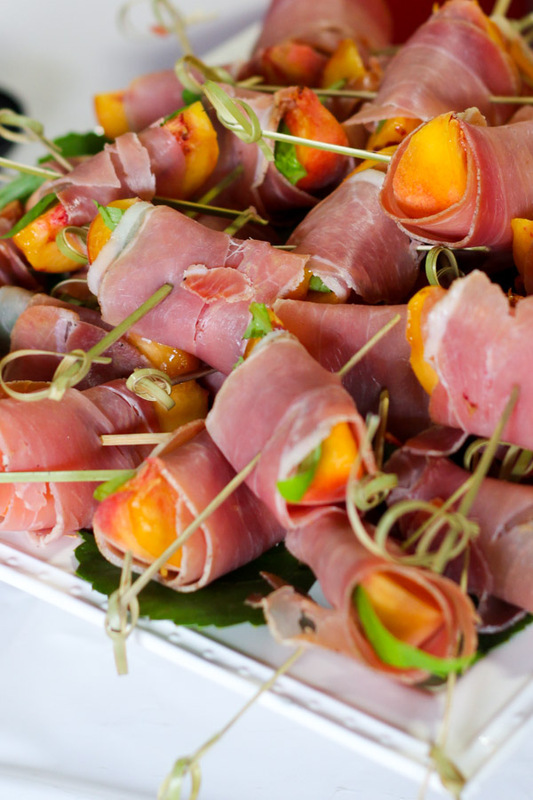 Also paired with this dish were peaches wrapped in prosciutto with and skewered with a fresh basil leaf. Such a lovely presentation, and, let’s be honest, you can wrap anything in prosciutto and I’m going to eat it with a smile on my face. 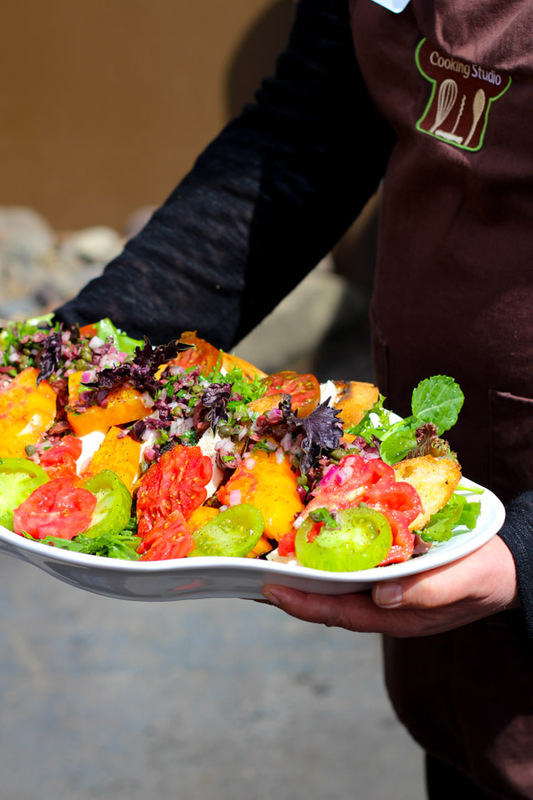 My favorite dish of the day was the Panzanella salad. We grilled some bread, sliced the heirloom tomatoes and fresh mozzarella, and served it on a bed of locally grown greens – But the kicker, to top it off, a “salsa” made with capers and kalamata olives, quick-pickled cucumbers, and some fresh purple basil! 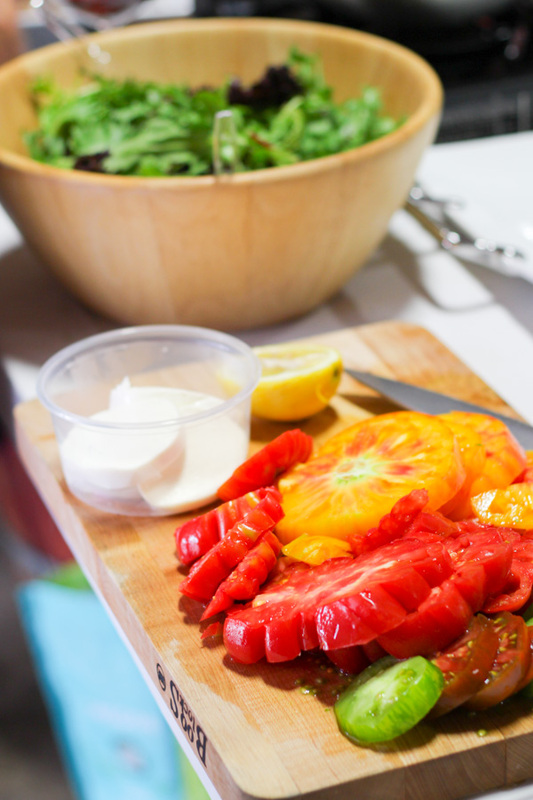 I tend to get a bit bored with salads – But, when you’ve got a flavor bomb like this on your plate, with the layering of such amazing flavors, I’ll devour it. I would be happy eating this dish all summer long! A 2011 Meyer Vineyard Pinot Noir was the pairing for this bright dish – It’s light, earthy flavors, really complimented the many flavors of this dish and didn’t overpower. 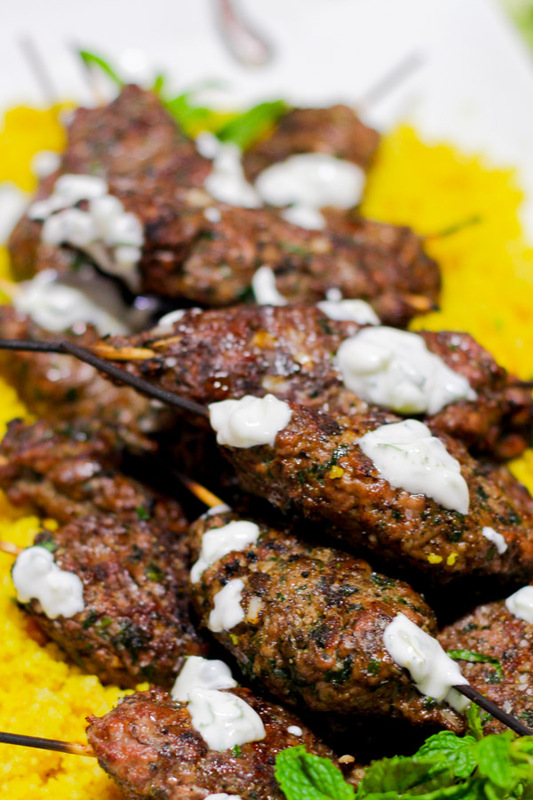 For our main dish we prepared lamb skewers with tzatziki sauce and cous cous. 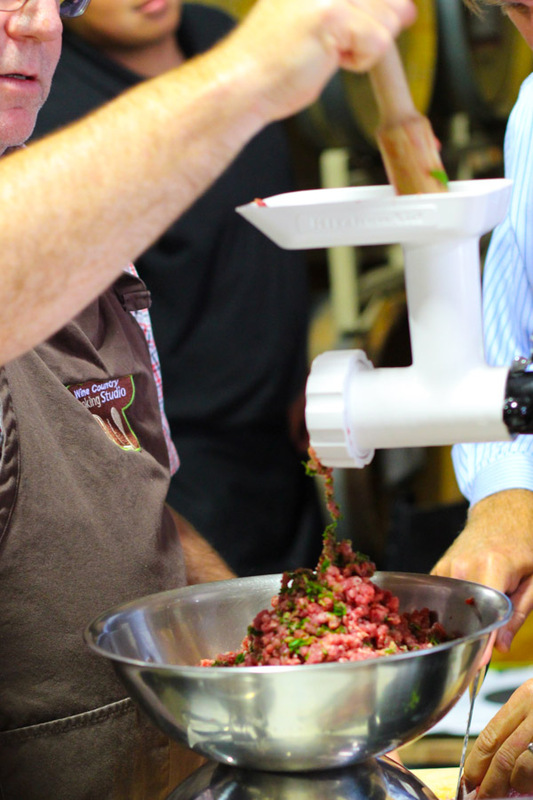 And the lamb, we learned how to grind it by hand. It’s good to keep the meat really cold, and not grind too much, so that the fat doesn’t get too emulsified. It’s funny how the men in this class flocked to the meat grinder and the barbecue stations – Odd, right? This dish was paired with a lovely 2011 Grand Assemblage Syrah. This full-bodied wine was a nice compliment to the bold spices and rich lamb flavor. Desert time. Budino. As chef Wendy says, a fancy name for pudding. 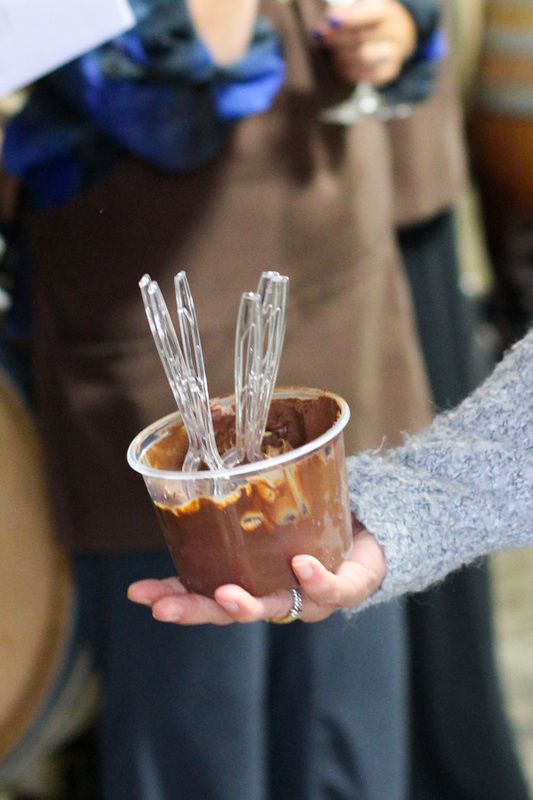 While I’m not typically a huge fan of chocolate, I was run over by the absolute creaminess and silkiness that filled these ramekins. Grenache sets the base (we all had to sample it first), and is topped with fresh whipped cream and chopped hazlenuts. Amaze. The “pudding” was matched with a 2010 Mirror Image Port-Style Syrah – I’m always a huge fan of port matched with dessert. My match made in heaven —> Tawny port with crème brulee, an echoing of caramel flavors between the two is just too much! 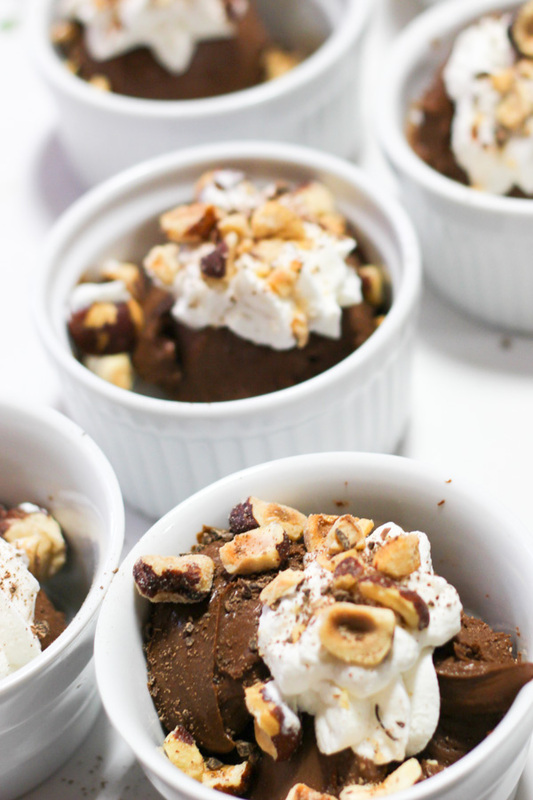 I love the idea of cooking classes for a fun date night, or girls night out, and can’t wait to do it again! Have you taken a cooking class? How did you like the experience? Bounty of Yamhill County is held annually in late-August and has been ranked #2 Best General Food Festival by US Today and 10Best. 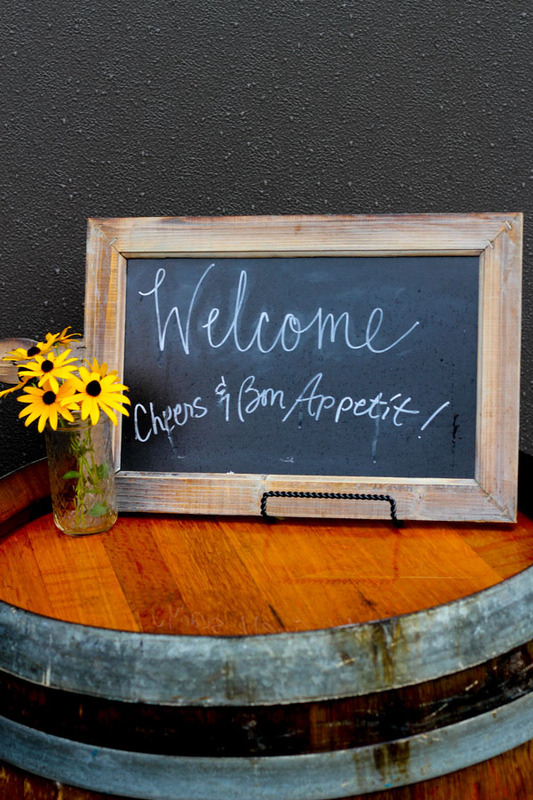 The culinary festival benefits Yamhill Enrichment Society (YES) – Sponsoring programs focused on building equitable food systems, music enrichment, reading programs and community history. Chef Wendy Bennett teaches at Wine Country Cooking Studio located above the Red Hills Market in the heart of wine country in Dundee, Oregon (and just a couple blocks away from Dobbes Family Estate). This all looks so fantastic!!! I am sad I wasn’t able to attend this class – for the food, wine and because I didn’t get to hang out with you! Let’s get together for that wine real soon! Definitely Meredith!!! Looking forward to it! WOW! The peaches and proscuitto with basil? This is a must try!!! It was definitely one of the highlights for me Melanie! Oh my gosh! How fun! And that bundino?! So good! 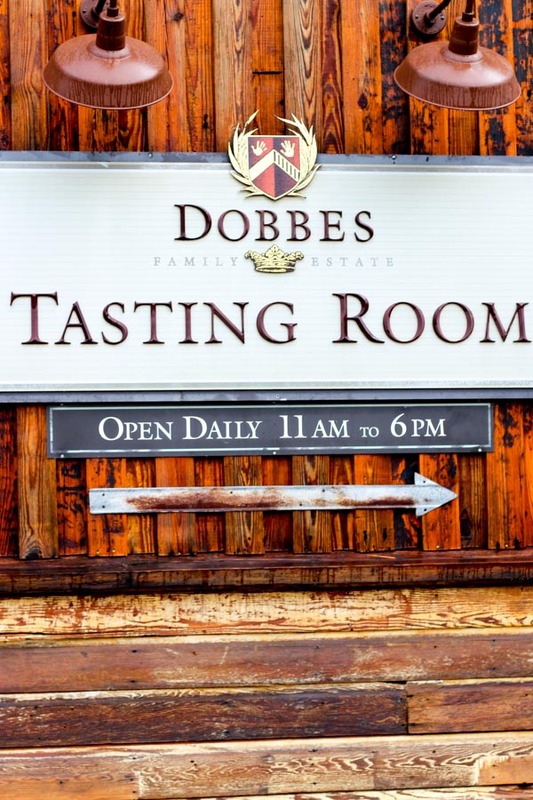 I am going with some friends to a private tour of Dobbes Estate in a couple weeks, now I’m even more excited! Who knew you could make jello for desert and call it bundino? 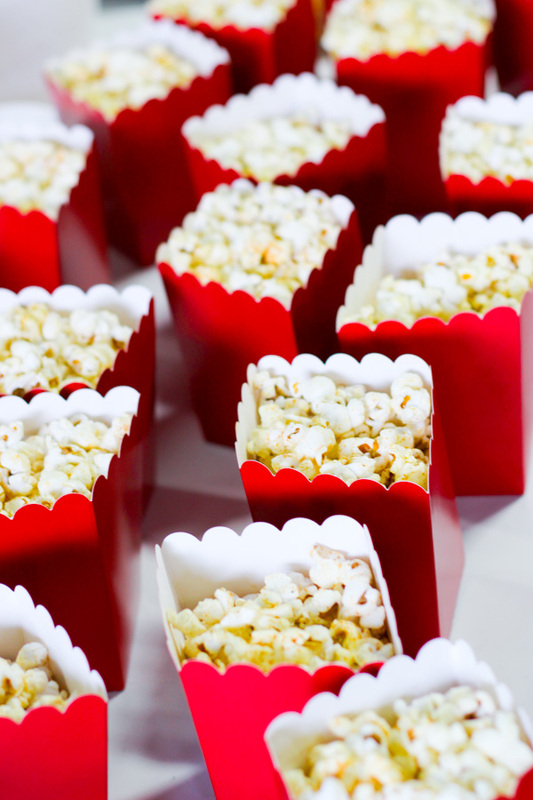 Just kidding – This is so much better than jello!